blinkbox, the movie and TV streaming service from Tesco, is building on the success of last year’s Try TV on Us offer by signing a major multi-studio content deal for its return. The service, which offers the latest release movies and TV without the need for a subscription, has reached agreement with several major studios including All3Media, BBC, eOne, Twentieth Century Fox, ITV, Lionsgate, Sony Pictures Home Entertainment, Starz and Universal to run the special offer on a selection of popular titles until March 2nd. 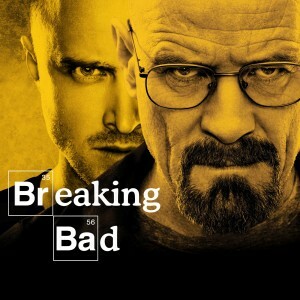 The pilot episode of ten time Emmy award-winning series Breaking Bad and critically acclaimed BBC drama Sherlock are part of the Try TV on Us offer. 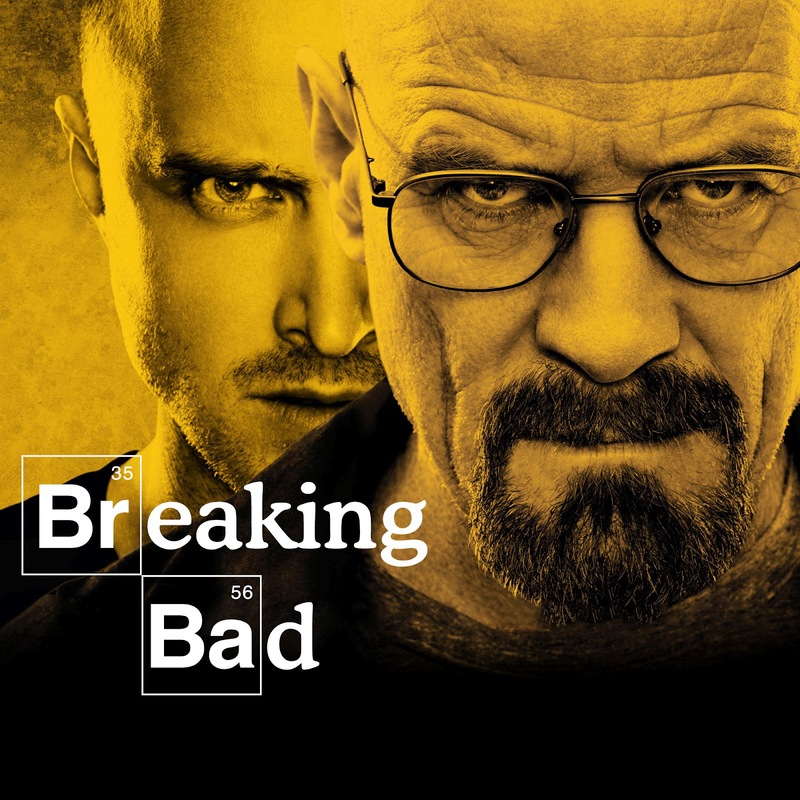 Customers can watch as many of the 28 episodes as they like during the promotional period.